Gran noticia: El 11 de mayo podréis escuchar nuestro nuevo EP CONTIGO online!! 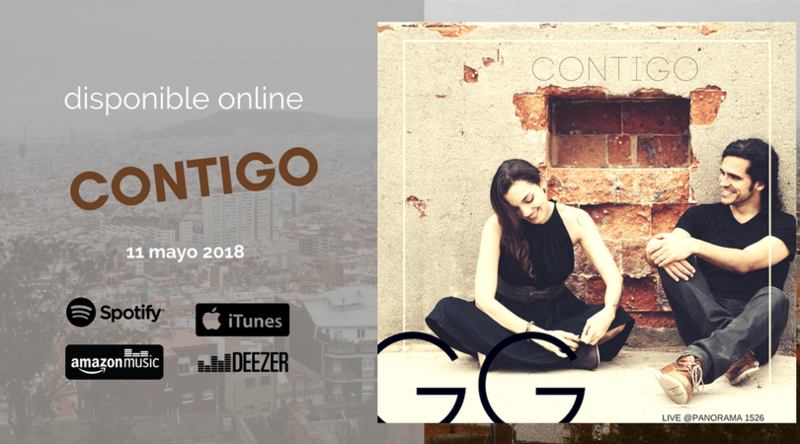 Big news: the 11th of May will be available online our new album CONTIGO! !